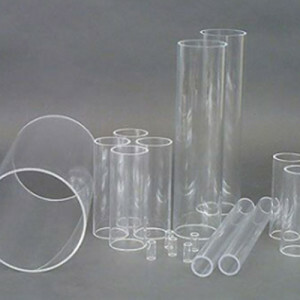 Clear Acrylic Tube has unique physical properties and performance characteristics. It weighs half as much as glass, yet is equal to glass in clarity and is up to 10 times more impact resistant. 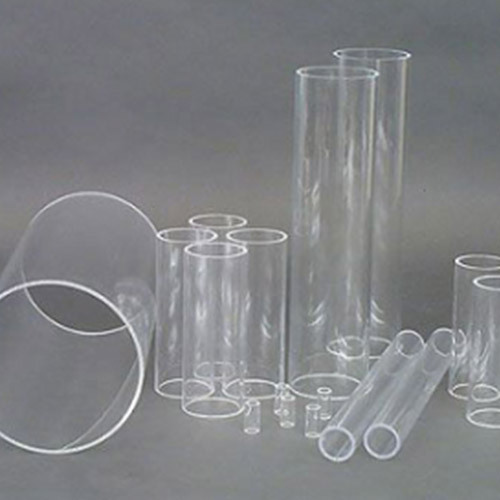 Clear acrylic tube varies and could be cast or extruded depending on size - we advise enquiring before purchasing if this is a critical factor to your use.